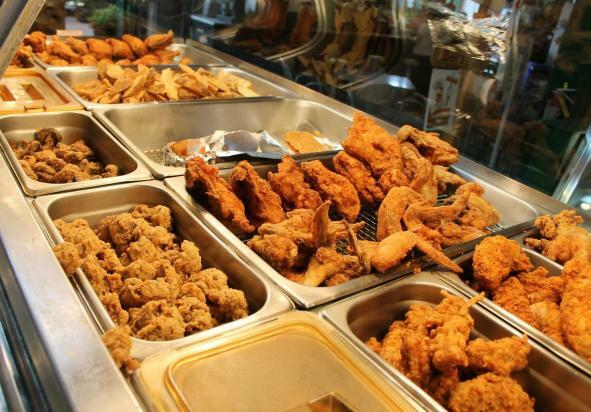 Bair’s Fried Chicken, a long standing family owned business that has been serving York County for over 40 years! We take pride in serving fresh food, locally sourced when possible and made with pride. 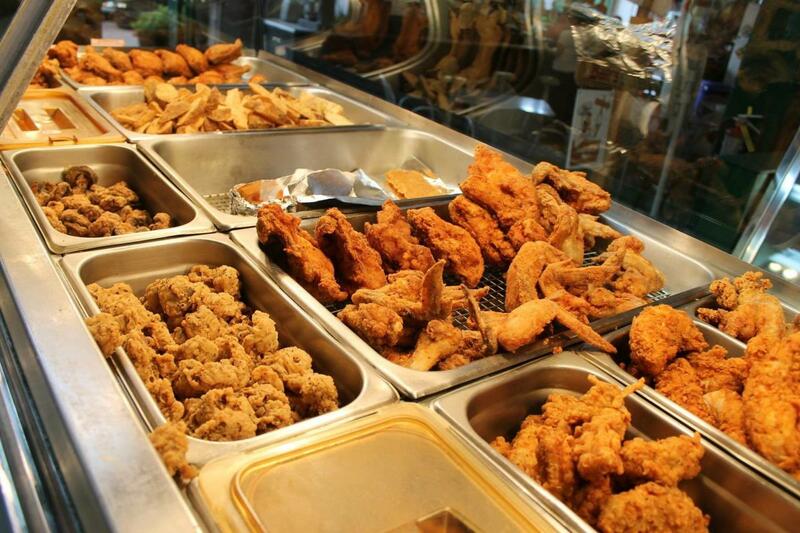 From delicious fried chicken to outstanding sides and salads, you’ll want to stop by for a visit!